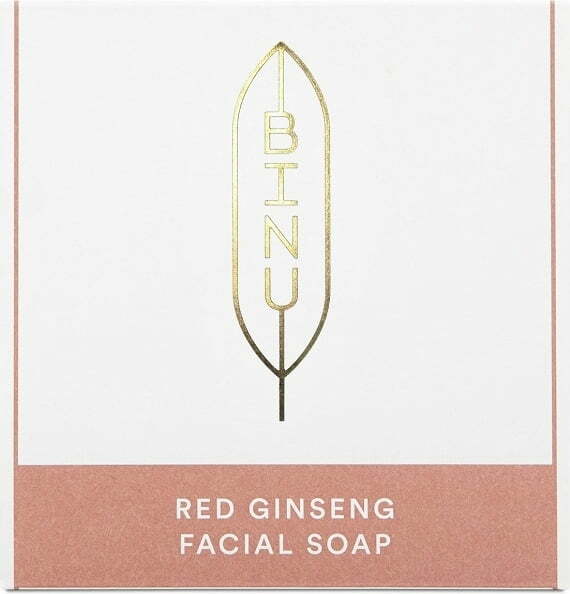 Ginseng is well treasured when it comes to skincare. 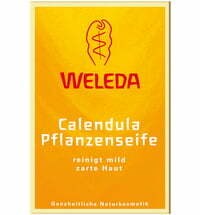 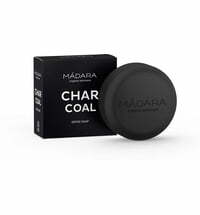 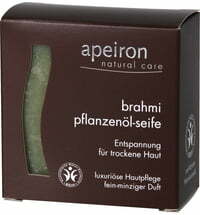 Therefore, both its extract and powder are contained to strengthen and soothe the skin. 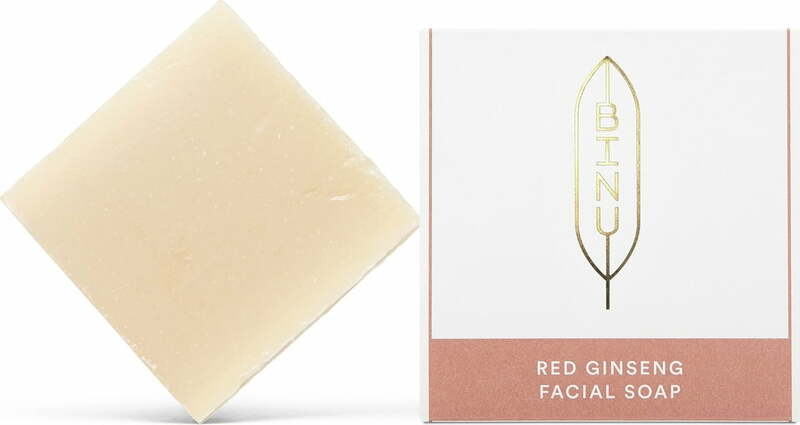 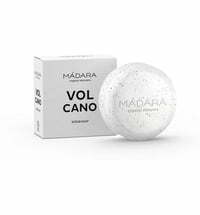 In combination with shea butter it has the ability to counteract the signs of skin aging and supports the absorption of moisture while also maintaining the natural moisture level of the skin. 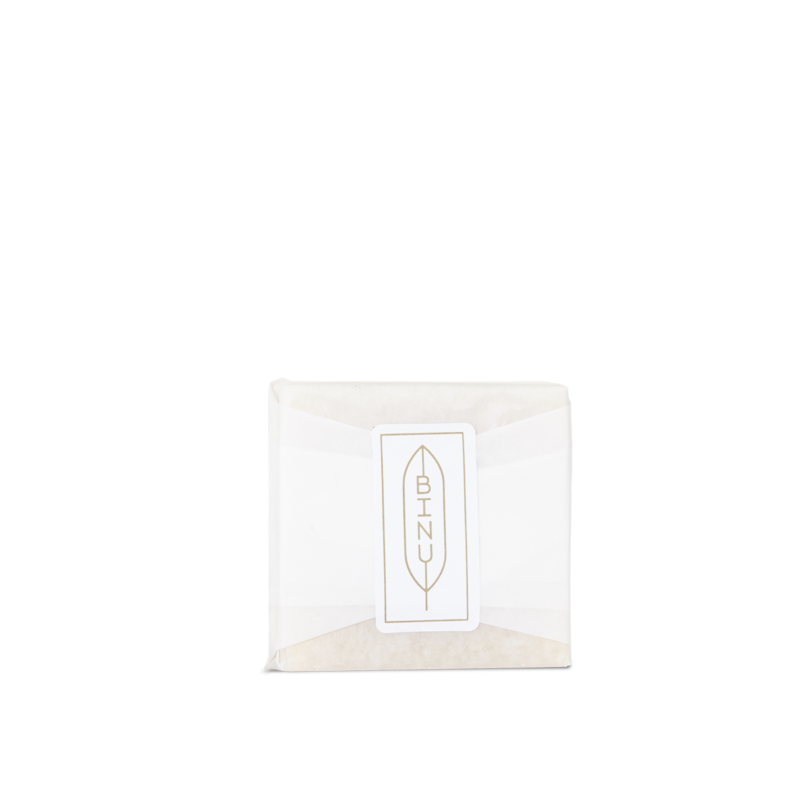 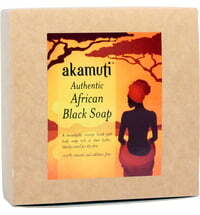 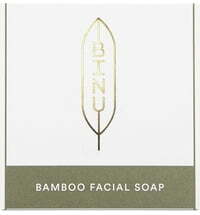 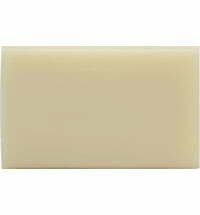 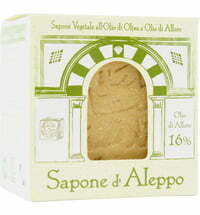 The soap is free from animal by-products and is suitable for vegans. 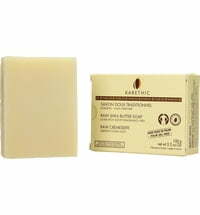 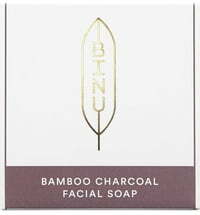 Use the lather to cleanse the face and rinse thoroughly thereafter. 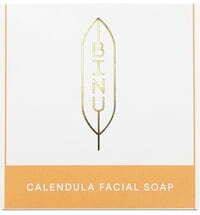 Follow with your regular skincare routine.